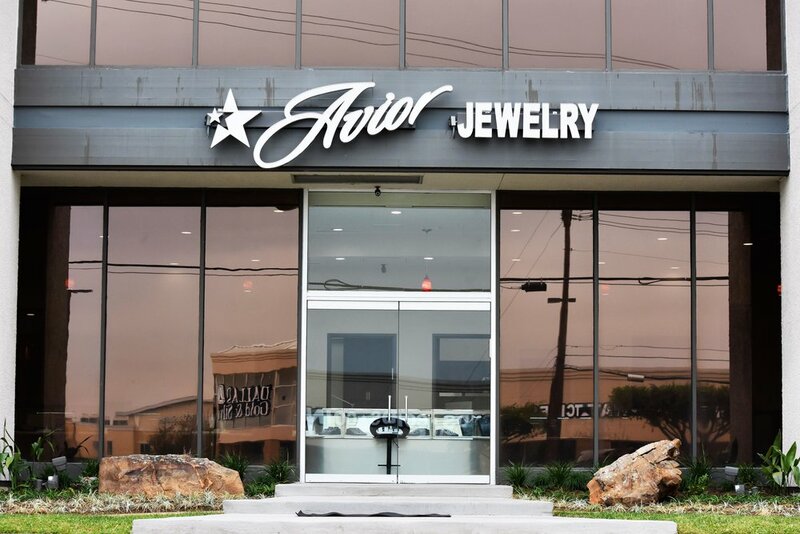 Avior is a family owned business that includes influences from a range of countries, incorporating a level of craftsmanship that exceeds all others. Diamond jewelry is often considered a timeless investment, as well as a sentimental piece that can be passed down through the years. The Epsilon Carinae, more commonly known as the Avior star, which is found in the southern constellation of Carina, is revered as one of the brightest and most radiant stars in the sky. Avior reflects this star’s reputation with timeless designs and superior quality. We have established loose diamonds and fine jewelry as our specialty with over 25 years of experience in the jewelry industry. We utilize only the most advanced machinery and technology ensuring the highest quality of diamond jewelry possible.The beautiful designs present in our collection are inspired by a variety of unique and significant aesthetic cues from all across the world. No stone has been left unturned, so to speak, in our expansive effort to provide you with a piece that will take your breath away each and every day. All of our jewelry is exclusively cast in stunning 18-carat gold or platinum. Here at Avior all of our diamonds are certified by the leading diamond laboratories in the world: GIA.